Many areas of the US and Canada will feature live reptile shows and expos this upcoming weekend. Why not make a road trip to pick up a new friend or some supplies, and check out one of these cities? This show used to be called the Northern Berks Reptile Show, and is celebrating its 20 year anniversary despite the name change. 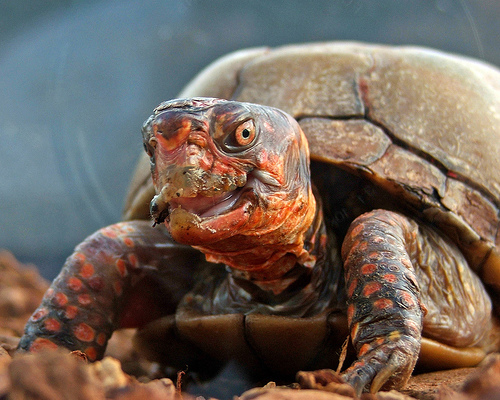 There will be venomous and non-venomous reptiles present for this three-day extravaganza. A variety of vendors will be present, with different animals, as well as feed and other useful supplies. The show will take place on Friday from 4:00-9:00 PM; on Saturday from 10:00 AM-8:00 PM; and on Sunday from 10:00 AM-6:00 PM. It costs $12 for adults, $5 for kids and free for kids under 3; click here for a coupon. 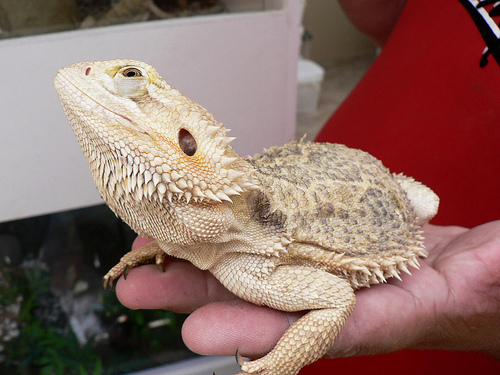 This reptile show will take place from 9:00 AM-3:00 PM; admission is $4 for adults, and $1 for children under 12. There will be assorted non-venomous reptiles, along with vendors selling discounted supplies. This show will feature reptiles, arachnids, fish, amphibians, finches and fun! They will also have a live alligator as well as displays on bird egg development. It will take place from 10:00 AM-4:00 PM, and costs $5 for adults and $2 for children 10 and under. There will be assorted lectures and demonstrations, door prizes and discounted sales on animals, books and supplies. This show will feature live reptiles and equipment, minus venomous and endangered species. Admission is $4 per person, and the show will go on from 9:00 AM-3:00 PM. This will be the biggest reptile expo ever for Long Island, New York, with over 110 vendor tables. These tables will have an assortment of reptiles, amphibians, arachnids and assorted supplies for discounted prices. Admission is $9 for adults, $4 for children 7-12, and free for children under 7. This show will go on from 9:00 AM-4:00 PM, and costs $7 for adults, and $5 for children 7-14 and seniors. There will be assorted vendors from all over Canada, as well as reptile merchandise and other supplies. 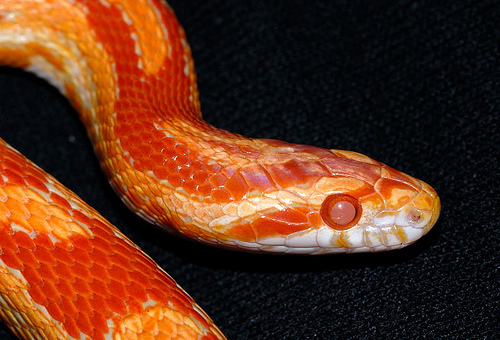 There will also be representatives from reptile clubs and reptile rescues. GYAH! My Cats Lick My Head Everyday!